If you are looking to bring your skills into more current practice, learn a new programming language, or just experiment with taking a couple of technical classes, you are living in the best of times. There are a lot of free classes taught by some of the best teachers in the world to choose from today. 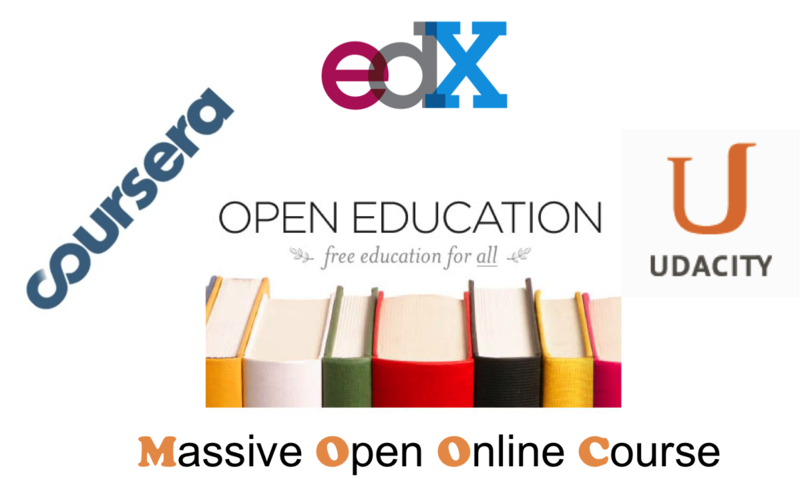 This education goes by “Massively open online courses” or MOOCs. Going about finding the right kind of class for your needs can be daunting, and I am here to help. You can read my article in ITWorld today here. It was reassuring to have the same diagnosis from both! Engineers are almost all (90%+) visual learners. So we have to design their learning experience appropriately. But I don’t think we do.